The 2018 edition of All Africa Music Awards held at the Accra International Conference Centre had a red carpet graced by Ghanaian and international stars. 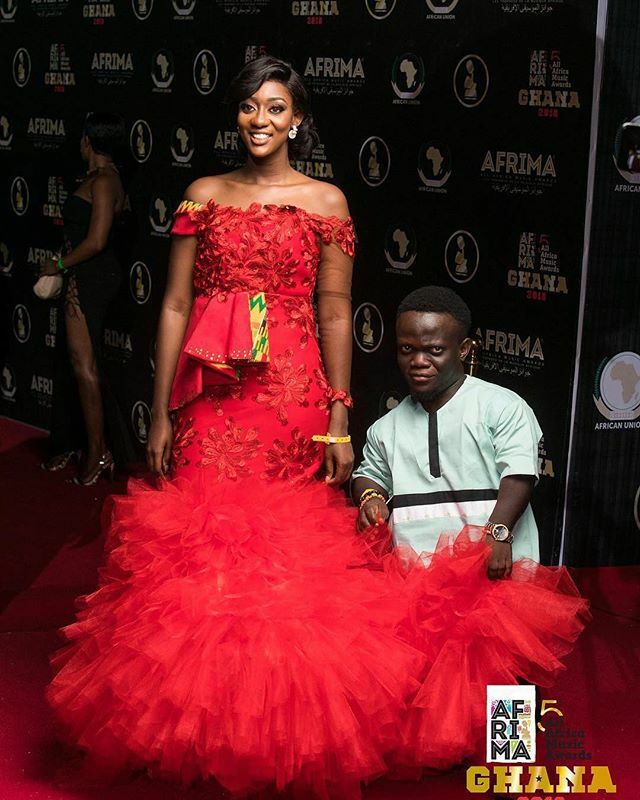 The event which was hosted by American-Ghanaian comedian Michael Blackson, Ghanaian TV/radio host Anita Erskine and South African actress Pearl Thusi saw host stars fabulously rock the red carpet. It was a blend of African and western fashion – and yes, they all looked gracious on the night. Among the Ghanaian stars who rocked the red carpet are Wiyaala, Patapaa, John Dumelo, Elikem Kumordzie, Jackie Appiah, Lydia Forson, Stonebwoy, Patapaa, Afia Schwarzenegger, Adina, Efya, Regina van-Helvert, and Borla Ray.